더니든, 뉴질랜드의 Hogwartz Backpackers and Studios | 호스텔월드에서 예약하세요. 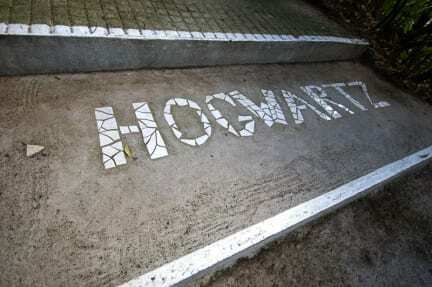 You will find a restful, good night's sleep here at Hogwartz Backpackers and Studios! None of the impressively spacious bedrooms have more than six beds (no bunks! ), offering guests loads of personal space and our private rooms range from single, twin, double to triple rooms and even for parties of four. 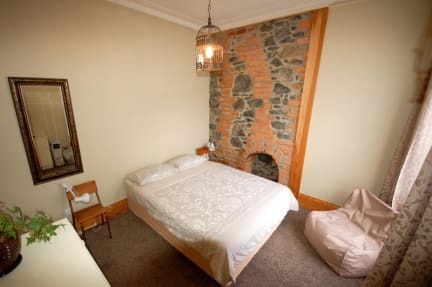 All our rooms feature made up beds, individual reading lights, heaters and extra blankets (and extra pillows on request) and the mattresses are of hotel quality, and so are the cozy fresh sheets and duvets.